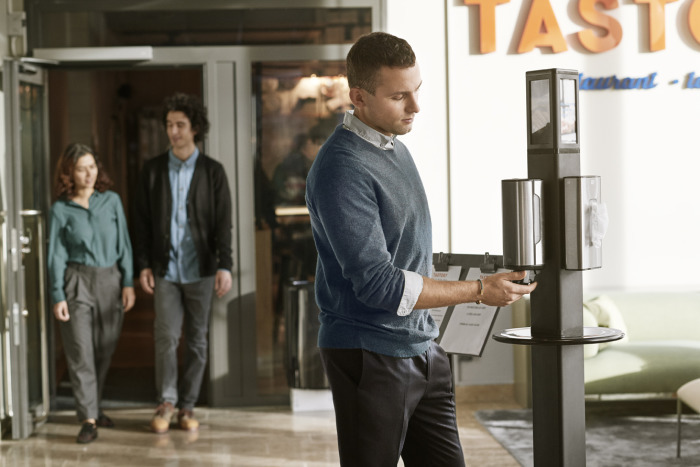 One of the most important factors for improving hand hygiene in an office is to provide employees with more opportunities. 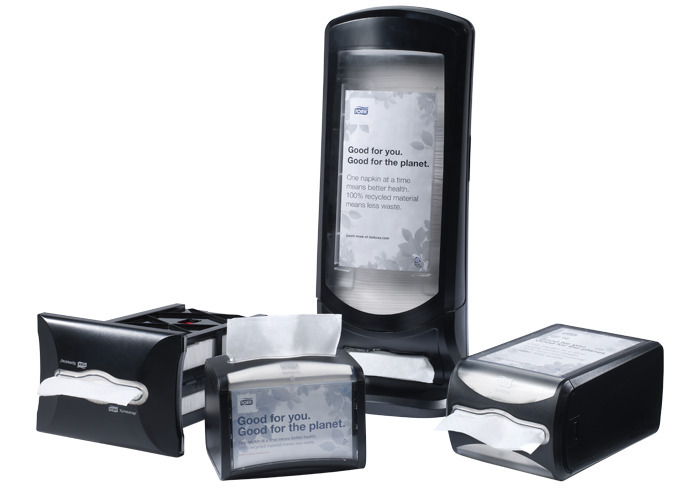 With the Tork Hygiene Stand placed at locations in the office with high traffic, companies can offer employees hygiene products that reduce sick leave and increase well-being. We share new data and insights into office hygiene.